We are a leading Manufacturer of inovance ac vfd from Chennai, India. 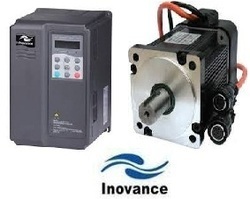 We are authorized Sales & Service Partner for INOVANCE make AC VFDS,SERVO (MOTOR & VFD). Looking for Inovance VFD ?